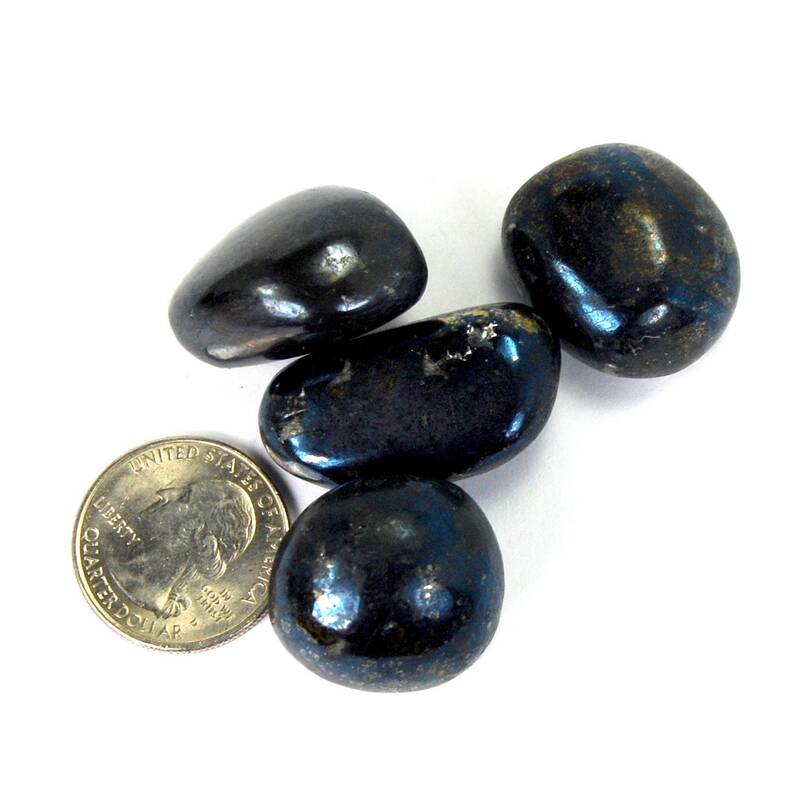 For your consideration are these natural medium Covellite tumbled stones from Montana, sold by the piece. These pieces measure .75 to 1.25 inches. 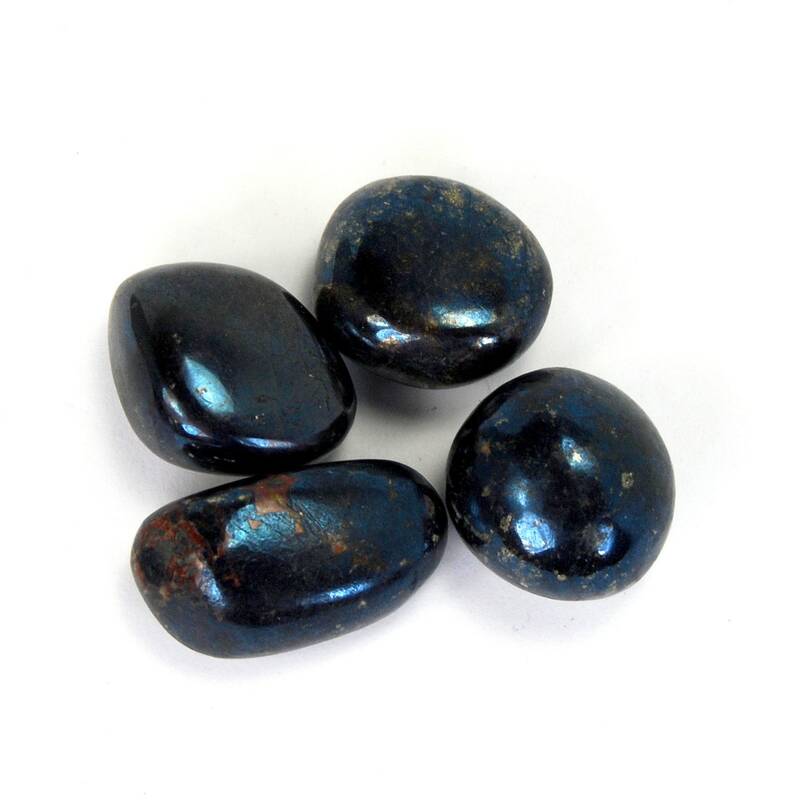 Aids in the development of intuition, psychic abilities and personal magic. Helps one find Spirit Guides and remember past lives. 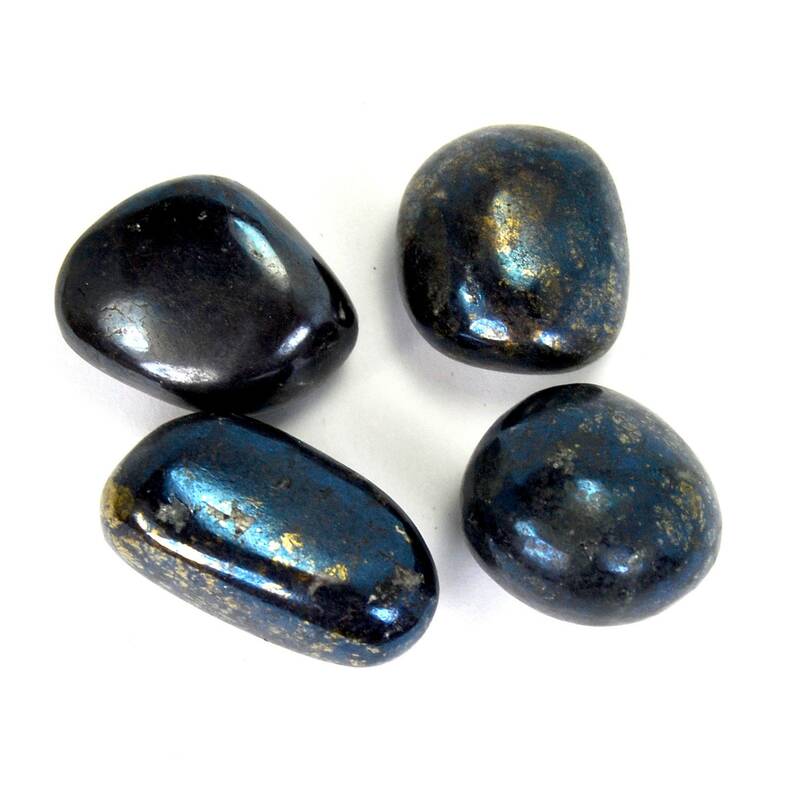 A great stone for lucid dreaming. Stimulates rebirth, creativity and optimism. 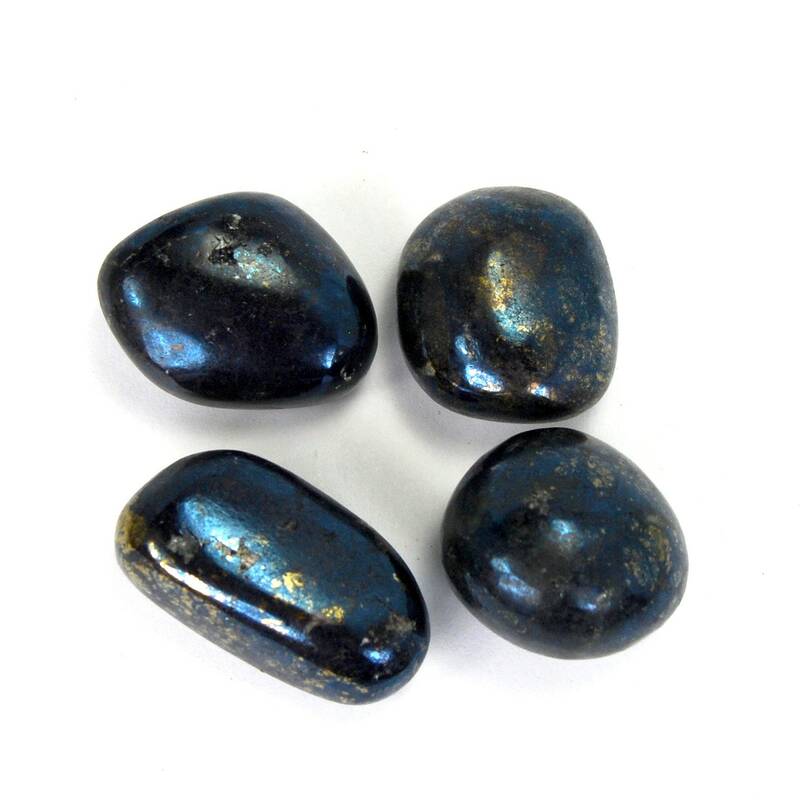 An energetically harmonizing and grounding stone that can promote manifestation of miracles.